Aaliyah Archives: Sunset Park Soundtrack: Are You Ready? I left this track on the side, as not many people are aware or have heard this before. Are You Ready? was released as a promotional radio single. This is probably one among many other (I can listen to this woman's music all day, day everyday lol) tracks that I jam to a lot. It has a nice summer vibe to it, where you can either just cruise by in your car on a hot summers day, or just relax somewhere on a beach with the sun beaming, showing off them stunnas! (90's nostalgia right?). 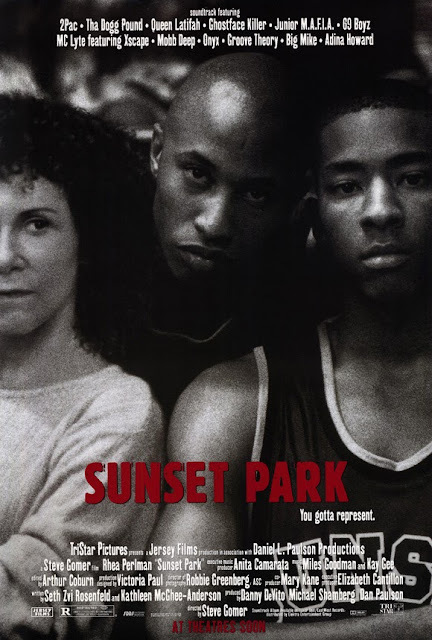 Released in 1996, this track is one of her earliest soundtracks for the basketball film Sunset Park. 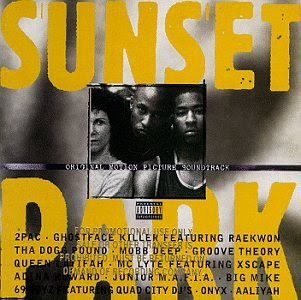 The song was written by Renne A. Neuville and produced by DJ Kay Gee from the hip-hop group Naughty By Nature.